Play Hippo Casino is quite simply a whole heap of fun. 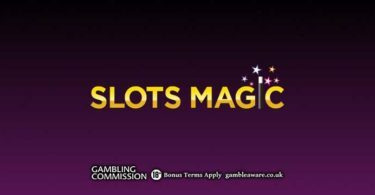 This larger than life online casino is part of the EveryMatrix Group and as such have at their disposal an incredible array of titles from multiple software providers including NetEnt, Microgaming, IGT, Play N’ Go and Betsoft. Play Hippo is also fully optimised for mobile play. Great news for all you mobile gamers out there! You can’t help but smile when you first check into Play Hippo casino, its totally bonkers theme and bright colour scheme are something to behold! The site itself is blissfully easy to navigate and requires no download to play. You can also check out games in fun mode first which is a great way to get to know a game’s features before you place any real money bets. Making deposits is a breeze thanks to plenty of secure ways to pay. Visa, MasterCard, Paysafe Card, EntroPay, Neteller and Skrill are all welcome. They also accept several currencies including Dollars. Player support is available 24/7. You can reach them via email any time of day or night. Unfortunately, there is no live chat facility available at this time. 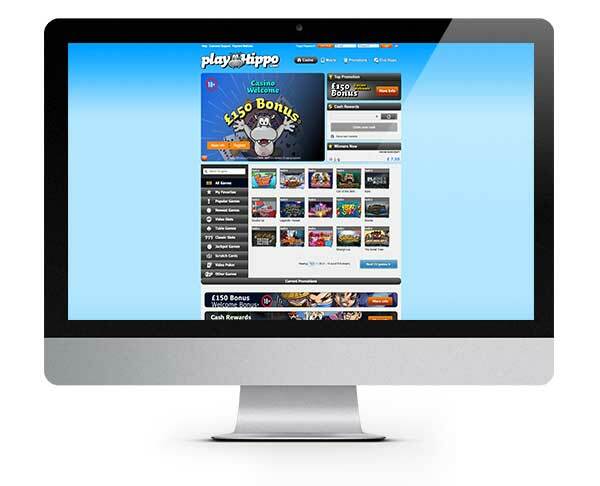 Play Hippo are licensed and regulated by the UK Gambling Commission and the Malta Lotteries and Gaming Authority. They certainly don’t mess around when it comes to their games collection which of course features some of the best pokies available including NetEnt’s latest triumphs Jimi Hendrix and Guns N’ Roses. Other popular pokies include Starburst, Twin Spin, Gonzo’s Quest, Blood Suckers, Immortal Romance, Avalon II and Thunderstruck II. Our personal favourite is ‘Eggomatic’ which has a simply bonkers chicken and egg theme! Far out! The other games are equally good, and PlayHippo prides itself on high payout percentages and giving the player an edge they don’t have at other casinos. Not a bad thing for sure! 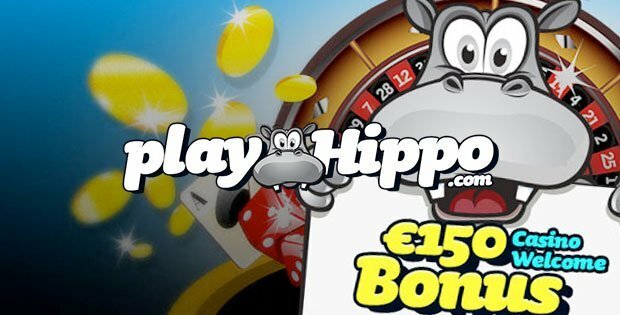 If you like NetEnt and Microgaming pokies and you want to try a new smaller casino that is looking to make a great name for itself…try Play Hippo! 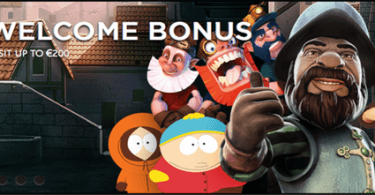 This bonus is a real piece of cake, all you need to do to claim is follow our link below then register your new Play Hippo Casino account. Make a deposit of $10 or more and they’ll double it up to $150. Please note – this offer is only open to new players. Wagering requirements are 35x the bonus amount, these must be met within 30 days or the bonus and any winnings will be forfeited. See full terms and conditions for details. Play Hippo might just be as much fun as you can find at an online casino...top pokies, great service and a fuss-free gaming experience!